As e-retailers develop their businesses and get a sense of what works and what doesn’t, most begin to realize their supply chains are a make-or-break area of their businesses. Without supply chain experience, it’s quite easy for someone to overlook how small mistakes can really punish profit margins. A supply chain is fluid and always evolving with a growing company, which means this is an area where e-retailers can focus their efforts to stop hurting their bottom lines. Here are four sure-fire ways to develop a failing supply chain. If you’re unfamiliar with cost-to-serve, this is certainly an area in which you’re losing money. Cost-to-serve is the analysis and quantification of all the activities and costs incurred to fulfill customer demand for a product through the supply chain. You must have an accurate cost-to-serve for current customers and products to understand how profitable your business is—or can be. Without a precise idea of how each customer affects your business, your largest customer could actually be costing you money. Part of running an e-business is figuring out how to get your product from the starting point to the customer’s front door—or receiving dock. If you set up your e-commerce business so you could sell cosmetics from home, for example, your freight costs are going to be radically different than a company that sells robotics. It’s easy to see that your freight costs should be less in this scenario, but how much less? 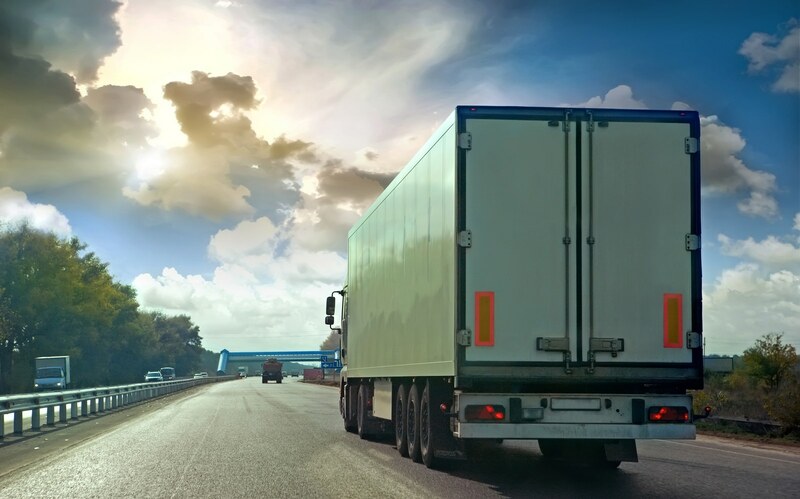 Many freight carriers offer consolidation or volume discounts for shipping larger quantities. If we stick with the cosmetics example from above, odds are you’ll be shipping most of your products as parcels and not in large enough numbers to justify large-scale freight operations. While your first instinct might be to drop your packages off at the post office, make sure to shop around to ensure you get the best price. Companies like UPS, FedEx or DHL might provide better pricing or delivery options. When a customer returns a product, this triggers your reverse logistics process. Without an established process in place, this could be an extremely costly function. Thirty percent of all products ordered online are returned, compared to under nine percent in brick-and-mortar stores. E-retailers should plan on at least one-third of their products coming back to them. If they offer free return shipping, they’re effectively slashing the profit margin on the returned products. If you have any additional costs associated with a returned product such as packaging or refurbishment, those costs also come out of your profit. Establishing a reverse logistics process allows a company to be more efficient with their returns process, which will result in better customer service and reduced profit loss. Being unprepared in e-commerce costs money. Things will go wrong in your supply chain process. Having a plan for when things go wrong will minimize downtime and revenue loss, not to mention improve operations and save money in the long run. While problems within a supply chain are never a good thing, it can turn into a positive over time. According to Afflink, a small crisis that has little impact on an organization represents an excellent opportunity to manage a supply chain proactively. Reactive management often involves a review process by executives once the issues are resolved, which can increase the transition to proactive management. Supply chains are very fickle, requiring continual tweaks to run efficiently. Understanding these four sure-fire ways failing supply chains develop can help you flip the script on your own supply chain process.